backed by a growing body of research and patient satisfaction. Medical seeds offer a natural treatment option for many health concerns. If you’re looking for real medical benefits without the psychoactive effect for which cannabis is known, you have come to the right place. 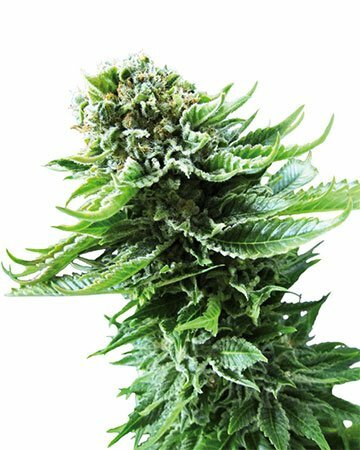 Growers Choice medical cannabis seeds offer gardeners the chance to cultivate and harvest a personal supply of natural, high-quality medicine. 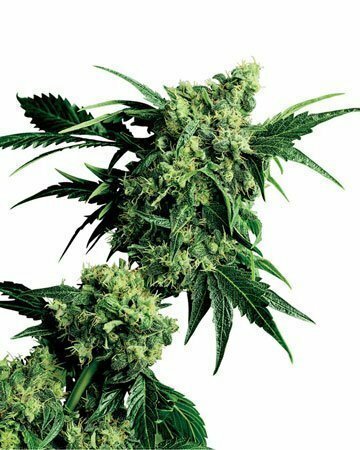 You will get more CBD from the leaves of the cannabis plant than you will from the flowers. If you’re seeking this type of treatment, consider using dried leaves as well as buds in your medicine. Edibles often have more CBD than other ingestion options, for two reasons: first, the leaves are more often used in edibles than in smoking or vaporizing; second, CBD prevails under higher temperatures than does THC, so less of it will be burned away in the baking of edibles. Despite its usefulness for muscle pain, CBD seems to be the active cannabinoid in strains that leave you feeling alert. Regardless of the THC level, your favorite pick-me-up strain quite possible has a moderate level of CBD. This could also explain why ingesting the same strain with different methods could affect the same user differently. We don’t want any cannabis to be prohibited, but it’s interesting to consider that even though high-CBD strains contain no psychoactive side effects, they’re grouped with all other cannabis on the US list of Schedule 1 drugs. More and more information is coming out every day about the benefits of medical cannabis seeds. We’ve only struck the tip of the iceberg, and as increasingly more studies are being conducted to fully analyze the important medical uses of marijuana, we will undoubtedly continue to find out more. But here’s what we know so far: medical cannabis seeds can provide much needed treatment for a wide variety of conditions. The therapeutic benefits are extensive, as cannabis is now being used help individuals suffering from cancer, migraines, Multiple Sclerosis, epilepsy, Tourette Syndrome, chronic pain, anxiety, insomnia, nausea, and much much more. And what about patients who are struggling but lack a specific diagnosis? Medical cannabis seeds offer an easy choice to turn to, providing natural relief from a whole host of symptoms to help bodies heal. Did you know that by ingesting medical marijuana, patients can reduce anxiety, stress, and chronic pain? That’s why we’ve compiled a list of symptoms and how cannabis can help treat each one. 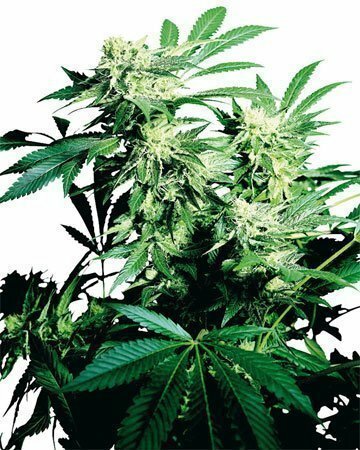 Medical cannabis seeds offer an alternative treatment for chronic symptoms. 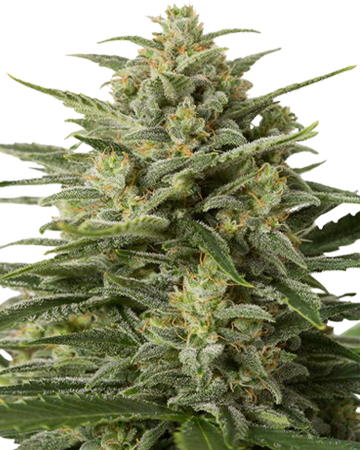 At Growers Choice, we offer a selection of three premium medical cannabis seed strains. Each strain contains high levels of CBD, a healing cannabinoid many patients use to treat conditions like epilepsy, curb nausea and chronic pain, and ease muscle spasms brought on by Multiple Sclerosis and joint pain caused by arthritis. In addition to high CBD, these strains contain low levels of THC. Though the levels of CBD and THC are equal, only very small amounts of CBD provide therapeutic relief, so the potency of these strains is great. Furthermore, CBD has been noted to be more potent when combined with THC than when used alone. 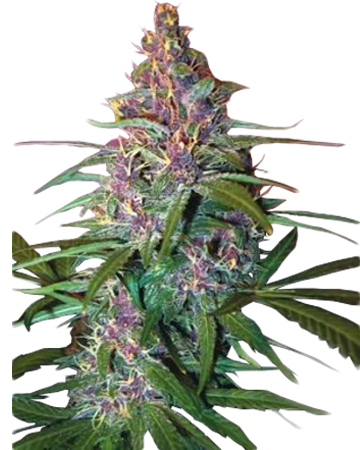 As such, Growers Choice medical cannabis seeds have incredible medical potential. How Does Cannabis Affect the Body? from Growers Choice Seeds on Vimeo. medical cannabis seed strains is their lack of psychoactivity. Cannabis is quite famous for the “high” it can cause, which can lead to an euphoria that can soothe mood disorders and that makes this plant a popular recreational choice. But not everyone is looking for a mental high, and medical, high-CBD strains are for this latter demographic. CBD is the second-most prevalent cannabinoid in cannabis, though it generally occurs in much lower quantities than well-known THC (0.1 to 12% CBD to 5-30% THC). These cannabinoids are only two of 80-some different compounds, all of which likely have medical qualities, but only a few of which have been investigated. In the past, when cannabis was primarily sought for the enjoyment caused by that euphoric high, the plant was deliberately bred to have low levels of CBD because not only is CBD non-pyschoactive, it also actively blocks the psychoactivity of THC. But with the rise of CBD’s promise in treating epilepsy and other diseases, a reverse can be seen in some circles. 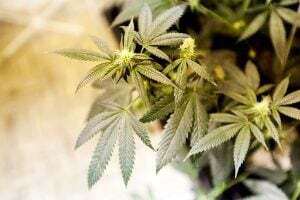 While some breeders continue to strive for higher and higher THC percentages, others have managed to develop cannabis strains with as much as 12% CBD. Here at Growers Choice, we want you to have all of the information you need about the different medical cannabis seeds available, and we make sure it’s easy to find. Browse our library of articles about the medical benefits of marijuana and see for yourself. You can learn more details about THC and CBD and how these two cannabinoids affect the body. Looking for more information about why cannabis is such a potent medicine, or its history of medical use for thousands of years? Instead of spending all day googling for the data you wish to find, just visit Growers Choice. If you can’t find what you need just let us know! We’re here to help and we’d love to get your feedback. And when you’re shopping for medical cannabis seeds, you want to be sure you’re getting the right strain for your (or your customers’) symptoms. 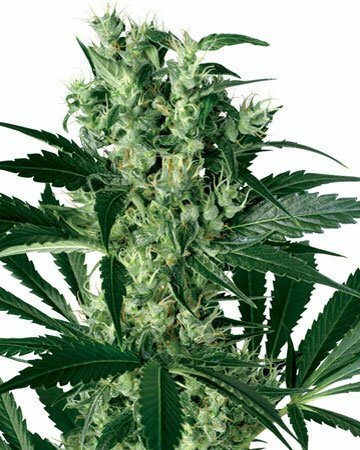 That’s why we’ve provided detailed information about the medical benefits of each strain, and we would be happy to send along pamphlets about the seeds you are ordering, should you need them. But at Grower’s Choice, we don’t just stop there. We want to ensure you are getting exactly what you ordered. 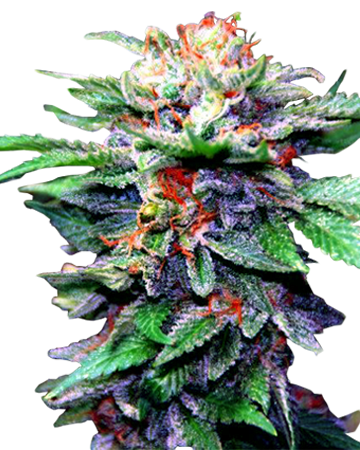 Our medical cannabis seeds are lab-tested and genetics guaranteed. 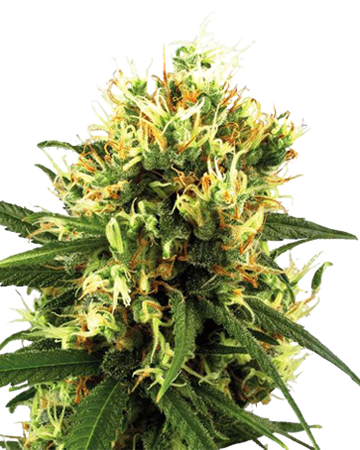 You can rest easy knowing that your seeds will be fully-feminized, high quality and viable. It’s all part of our 90% germination guarantee. And not only that, but we also hand select your seeds and ship them it to you in a medical-grade glass vial for optimal freshness. CBD has a ton of medicinal benefits, and all of them have the ability to change the lives of people who buy medical cannabis seeds. But what about the other pros of this prominent cannabinoid? In addition to anti-inflammatory properties and incredible potential in cancer research, CBD is a great choice for simply calming down your mind. You don’t need to have diagnosed anxiety or depression to benefit from this amazing compound — next time you’re feeling worked up and think of turning to marijuana, why not give a CBD strain a try instead of a high THC option? 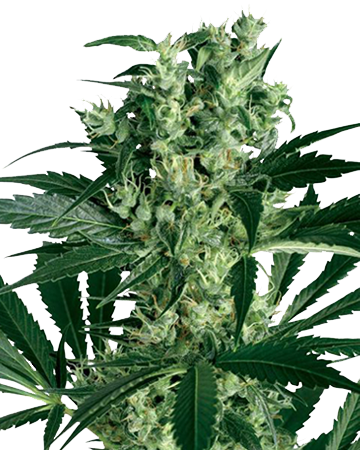 You can start growing your own natural, holistic medicine today with medical cannabis seeds. Migraines aren’t just headaches, as anyone who gets them well knows. They tend to leave us feeling nauseous, dizzy, and numb, along with often debilitating mental aches. Not only can medical cannabis seeds from Growers Choice flourish into strains that treat most of those symptoms, a 2015 study suggested taking medical marijuana may actually be able to reduce the number of migraines chronic sufferers experience! Already there has been some research regarding the effect that medical cannabis seeds can have in counteracting migraines. There is still much yet to be known about how some strains of medical marijuana can work to reduce headaches, but the ability of cannabis to fight migraines could be related to THC and its ability release the neurotransmitter serotonin. 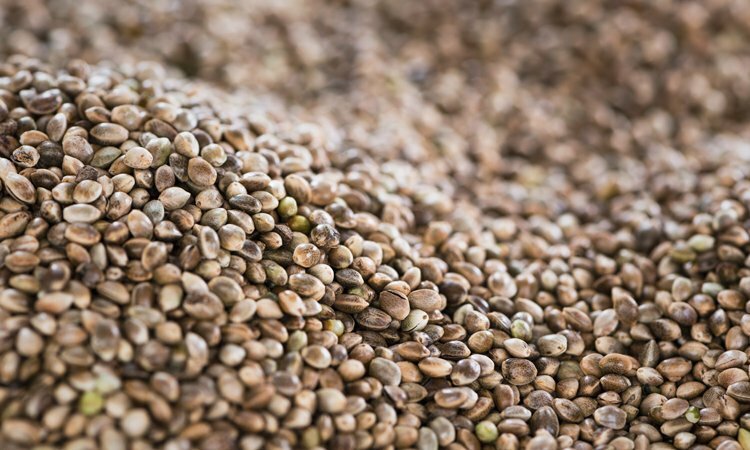 If you’re considering using medical cannabis seeds to help relieve migraines, you can learn more about it right here at Growers Choice. We’ve compiled information about various studies, the difference between smoking weed for headaches versus ingesting cannabis edibles, and much, much more. And if you’d like to find out how cannabis can be used to treat a host of other medical conditions, check out our Medical Benefits section. 1. 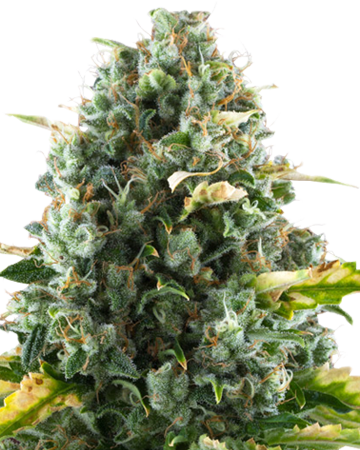 CBD Critical Mango: This sweet, fruity strain offers a lovely indica-dominant high that will have you sinking into the depths of your couch or bed. You’ll benefit from the mood boost and pain relief, too. 2. 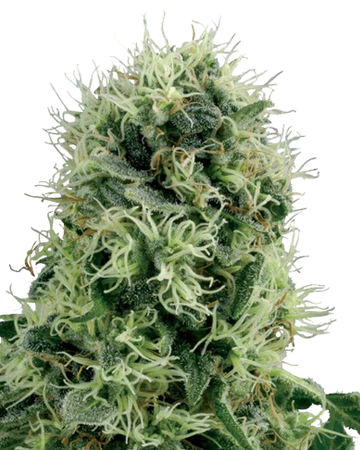 CBD Shark: Another indica darling, CBD Shark offers analgesic benefits and stress relief, soothing most types of neurological pain. Tackle inflammation, too, with this multipurpose strain. 3. CBD Blueberry: We stock regular and auto-flowering versions of this strain, too, so you know we mean it when we say it’s pretty great. Ease chronic pain without the cerebral effects of some other therapeutic options. I’ve used marijuana for my chronic pain for years, but I only just started growing my own. I feel very blessed to have found Growers Choice right out of the gate. They have been nothing but helpful to me in my journey to learn to grow my own medicine and I’m already reaping the (therapeutic and financial) rewards of doing so. Thank you! I was never interested in cannabis unil I was diagnosed with wasting syndrome and my doctor recommended pot as a treatment option. Of course, I was skeptical but the research is positive. I bought it a few times from the local shop but it just made so much more sense to buy medical cannabis seeds and plant them myself. I’ve become a bit obsessed, to be honest, and have invested a fair amount in my grow room. I find all of my medical strains on Growers Choice, I trust that I’m going to get a decent yield, even if I can’t train them to boost the cannabinoid content. Always a good experience. When it comes to learning more about how CBD can effect your mind and body, we’ve put together all of the information you need to know. CBD is known to counteract the psychoactive effects of THC, making it a useful way to naturally treat mental and physical conditions. It can reduce nausea and vomiting, fight cancerous cells, reduce seizures, and help treat PTSD — among many other beneficial uses. Read about medical cannabis, and discover how it can be used to treat a wide variety of symptoms and conditions. Choose Growers Choice for your medical cannabis seeds, and start your garden of homegrown, holistic medicine right away.